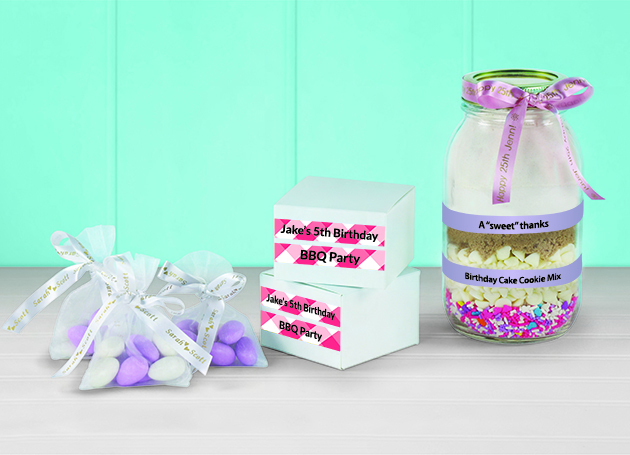 Add a personal touch to your wedding or party favours to create Instagram-worthy memories that last a lifetime! 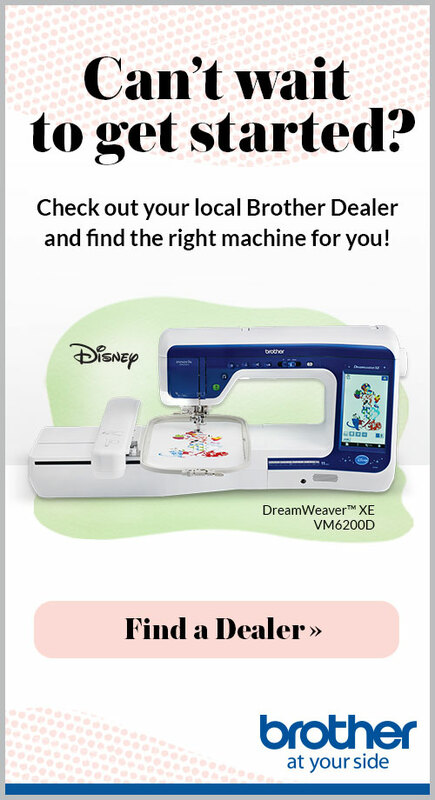 The P-touch craft labeller and Brother’s decorative satin ribbons and patterned tapes, make it easy to tap into your creativity. If Christmas’s definitely the jolliest time of the year, it’s also the busiest season of the year. No worries, Brother’s got your back! Surprise your mom on Mother’s Day with a quick and easy, customizable card made just for her! 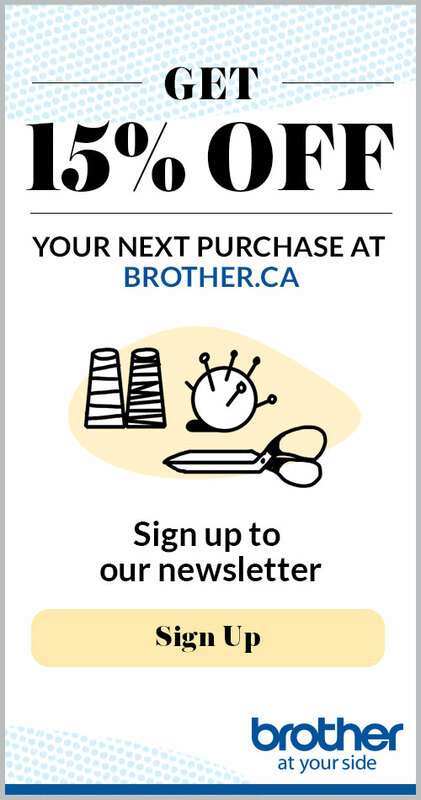 It’s simple when you’ve got your Brother ScanNCut and CanvasWorkshop at your service!